I'm looking for a friendly, responsible and easy-going female flat-mate to share a flat in Chatswood. In total there will be 4 females, however I am rarely there so more often than not there will only be 3. The flat is located about 15 minutes’ walk from Chatswood station, about 5 minutes from the shops, and is also very close to buses. 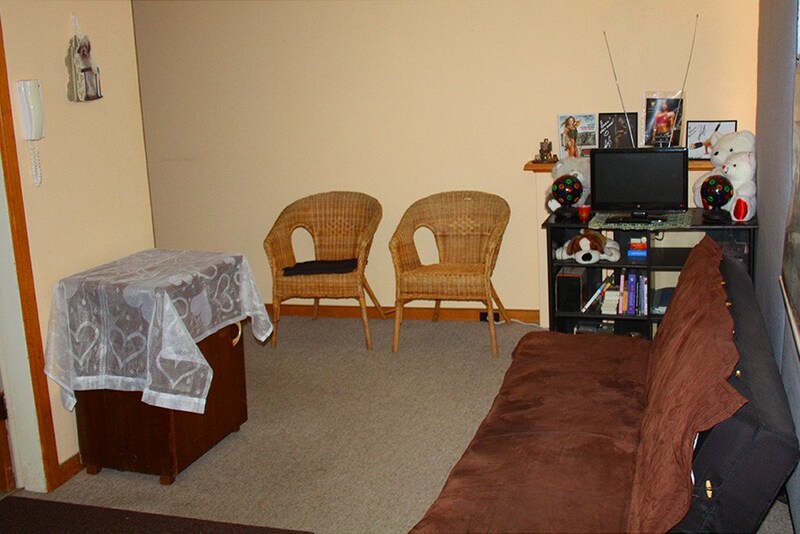 It is clean, fully-furnished, and is located in a nice, quiet and secure building. It has a very spacious living area, large kitchen and bathroom, and quite a spacious balcony. You will be sharing a bedroom with one other female. 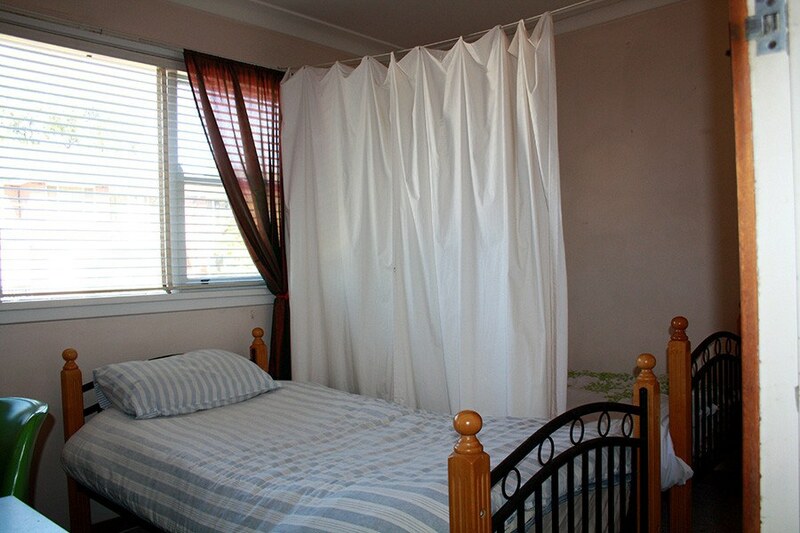 It currently has two single beds located side-by-side, as shown the in photos, but separated by a curtain for privacy. 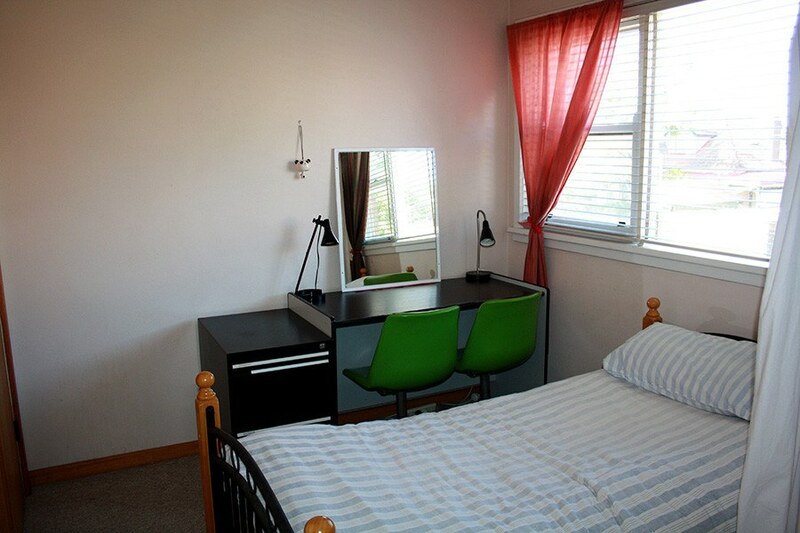 The room is bright and sunny, and has a built-in wardrobe with lots of space for storage. The atmosphere of the household is always bright, energetic, happy and caring! A minimum term of 3 months is preferred but shorter periods can be discussed. A 2-week bond will be required with the rent, and the rental price includes ADSL2+ internet and electricity, so there are no other expenses to pay. Please SMS or call Gloria (9am to 10pm).